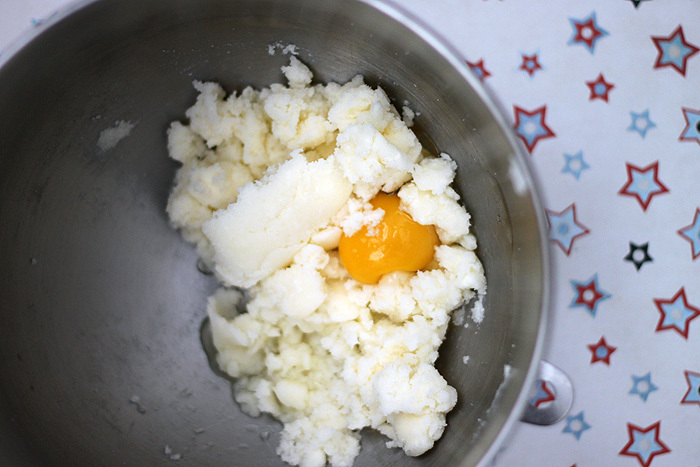 Start by mixing all your dry ingredients together in a bowl. 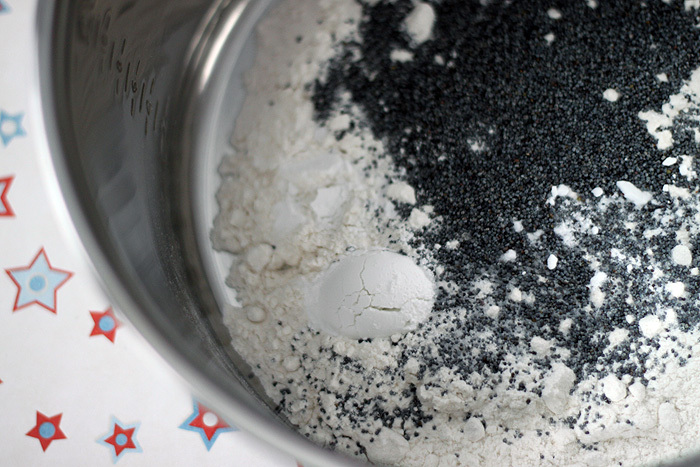 That’s flour, baking soda, baking powder, salt, and poppyseeds. 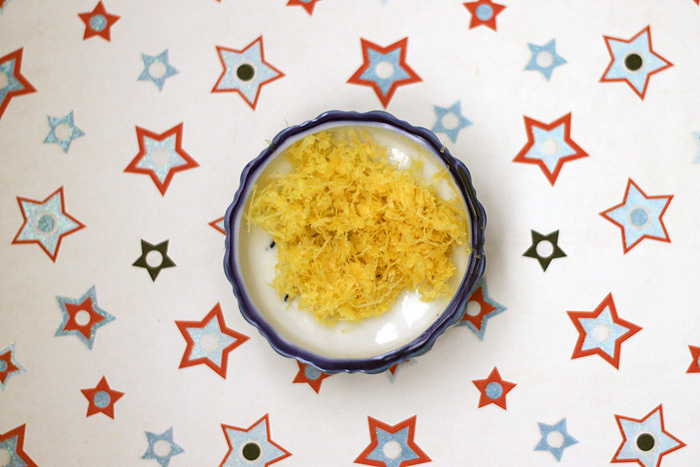 Get your lemon zest ready. 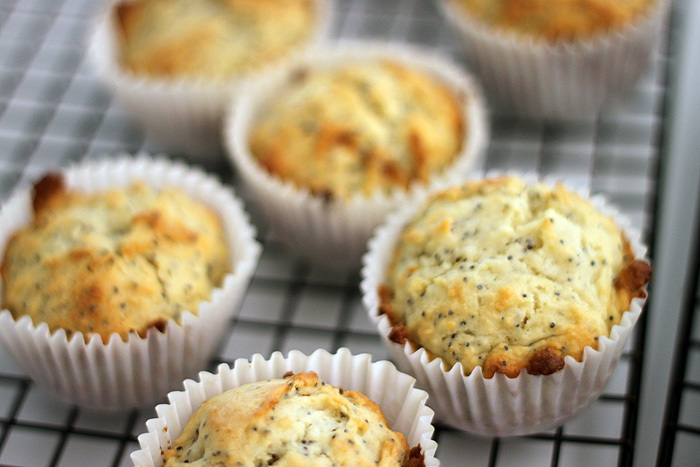 I love lemon zest. So happy and yummy! 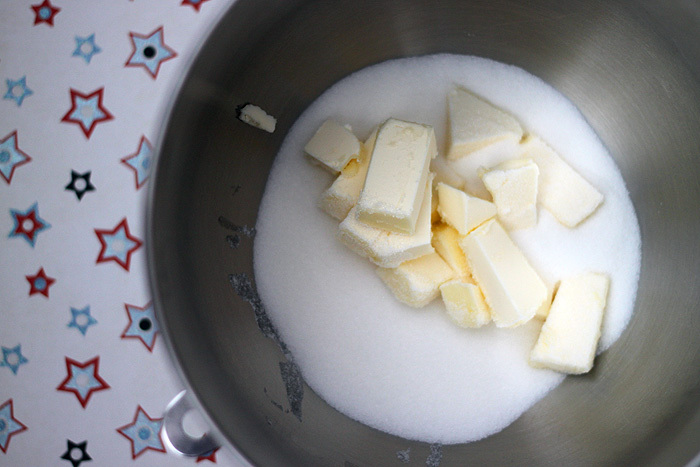 Add eggs to the butter-sugar mixture, one at a time. 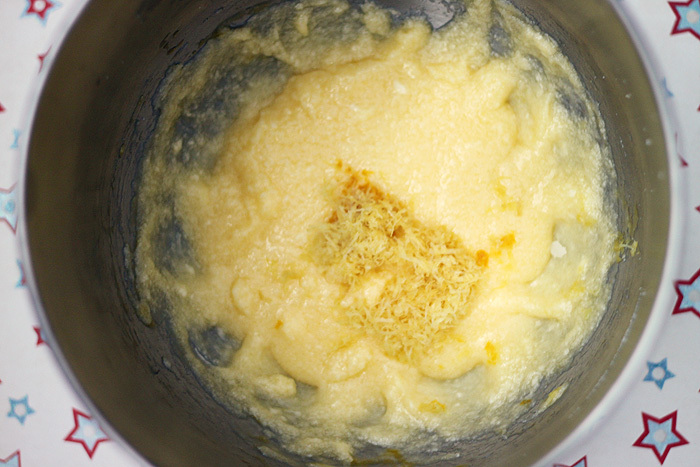 Then add the lemon zest. 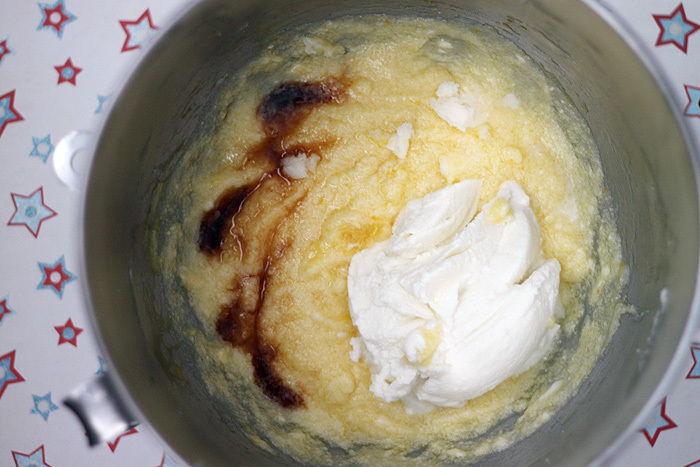 Vanilla and a cup of ricotta cheese go in next. 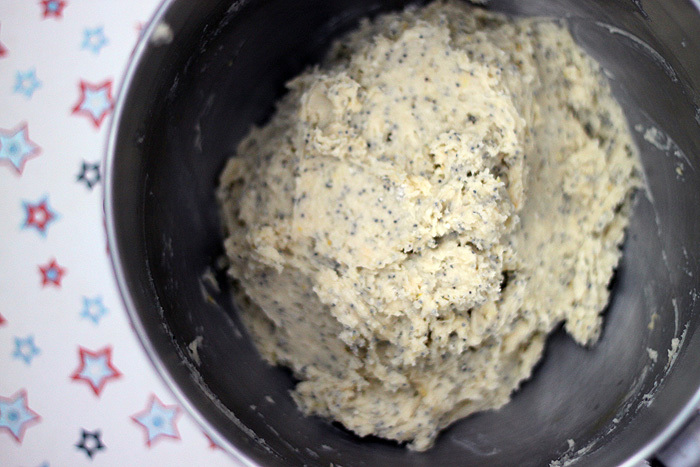 Incorporate the dry ingredients gradually. 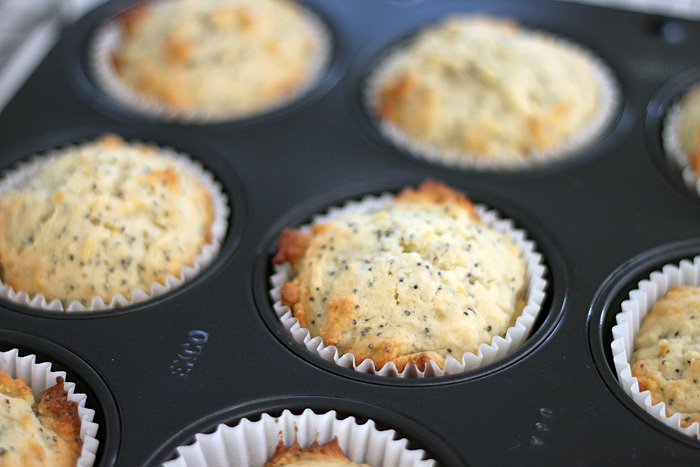 The muffin batter will have a nice fluffy texture and be slightly moist, but not wet. 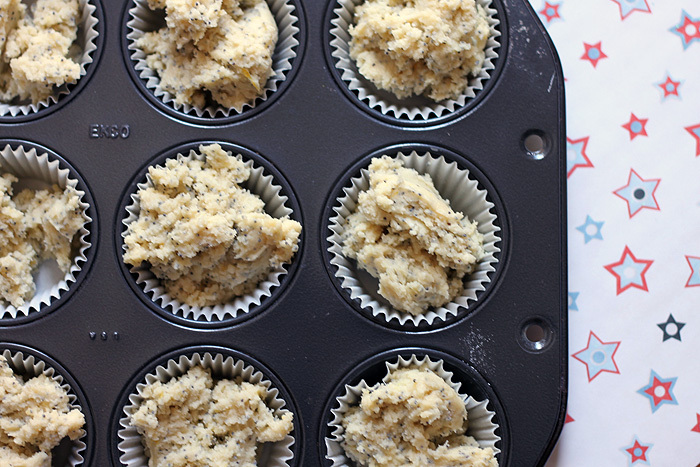 Divvy up the batter into muffin cups. 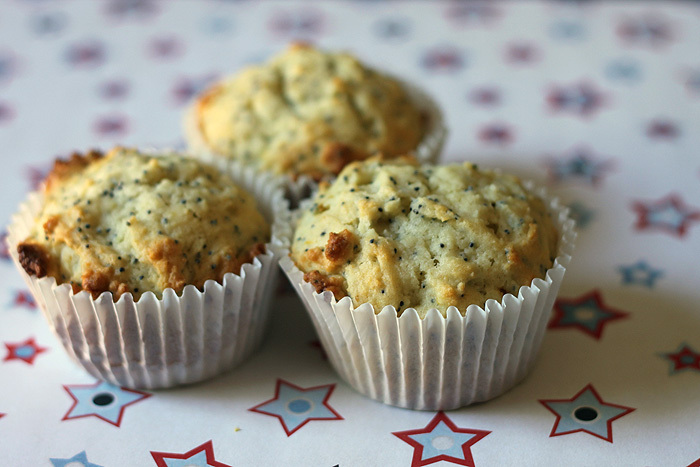 I made 17 recipes with this recipe, though two were a little undersized, so perhaps 15 standard size muffins is what you can expect if you were more egalitarian. After baking, you will see that they rise quite nicely and have a little toastiness to them too. Let them cool. 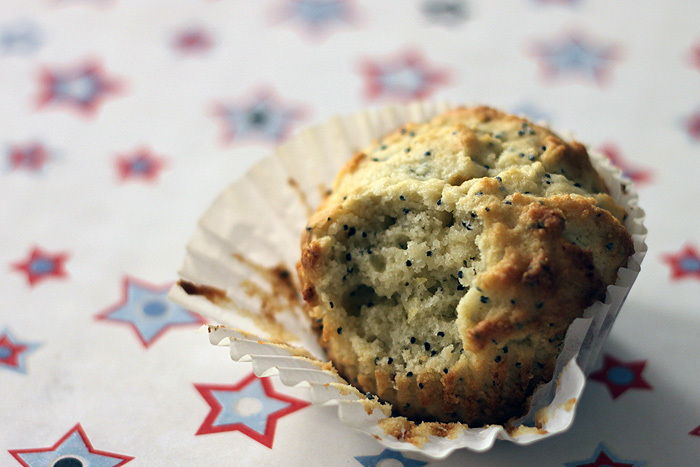 Try not to annihilate three muffins right away. Baking lemon-centric recipes makes the house smell subtle and floral, not like when you make brownies, so you really savor the wafting aromas in the kitchen. When it’s time, relish each springy, citrusy bite. So good. I adapted the recipe from Annie’s Eats. Bake for about 25 minutes (not 18-20 minutes as in the original recipe) at 350 degrees Fahrenheit.